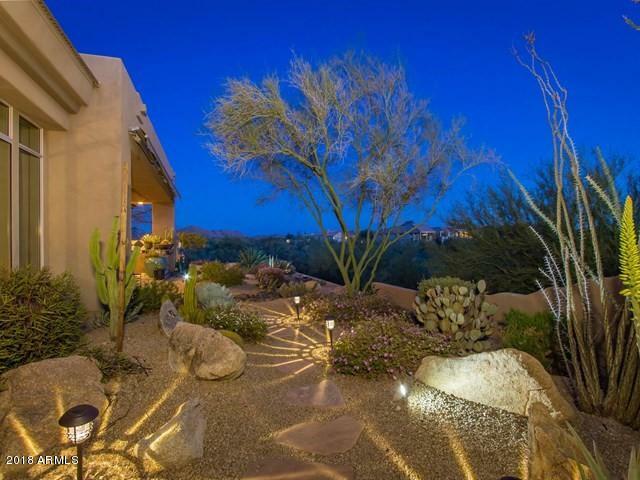 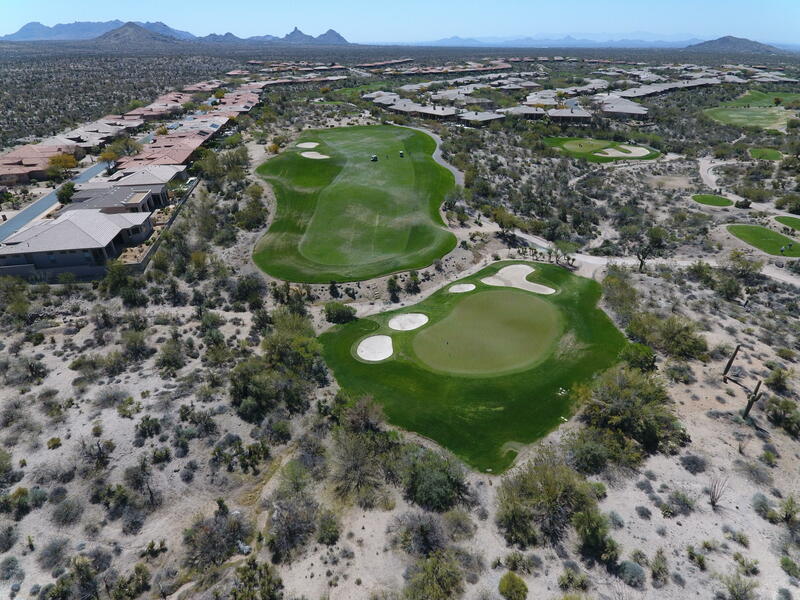 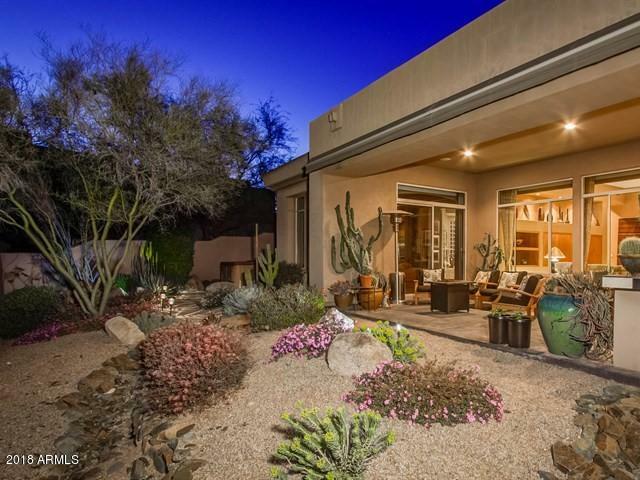 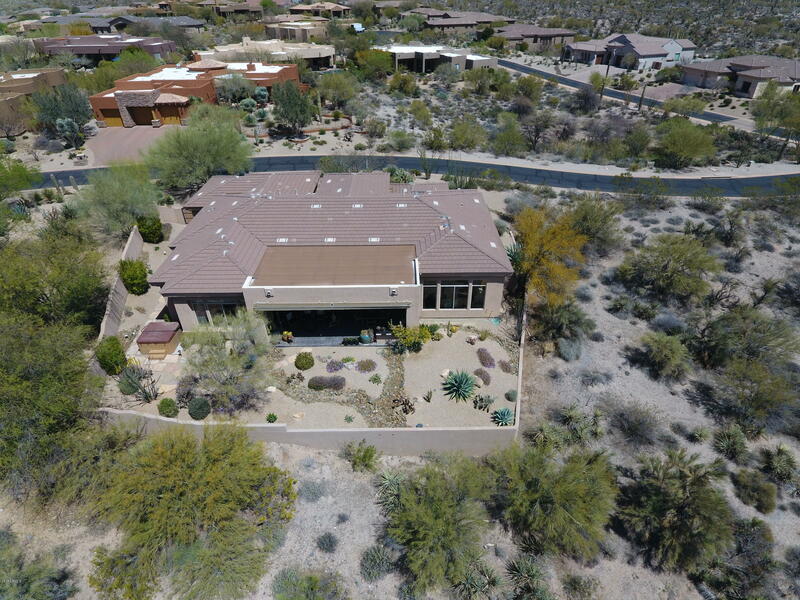 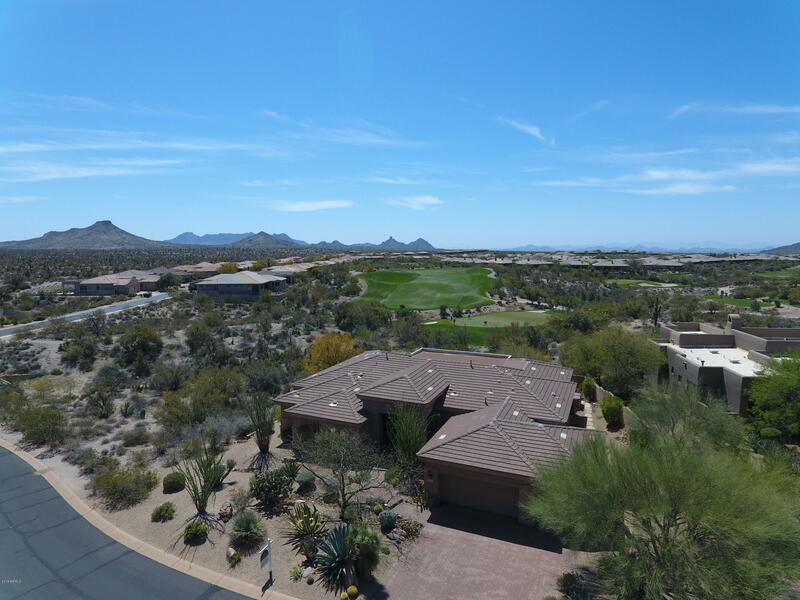 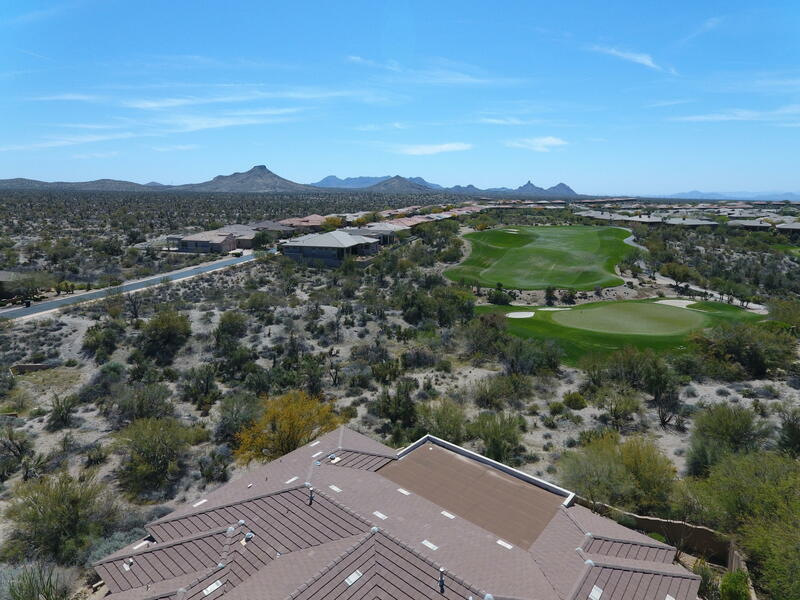 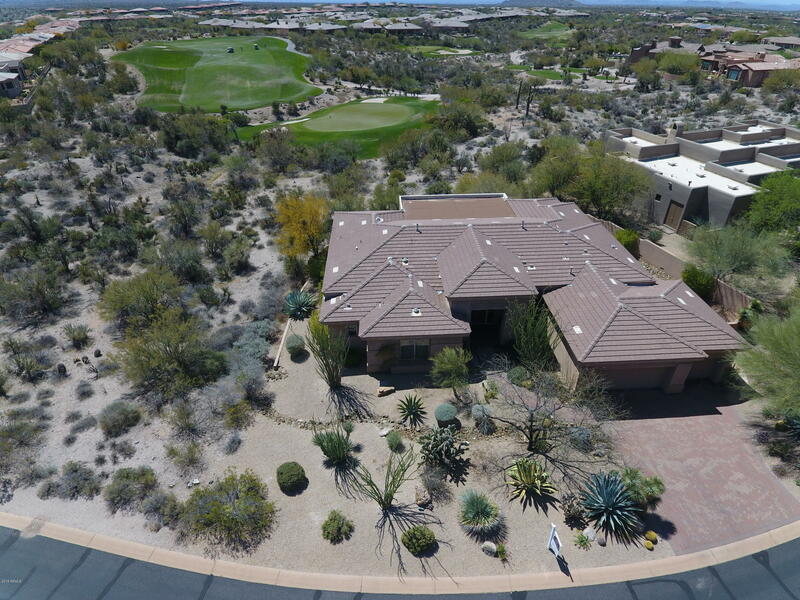 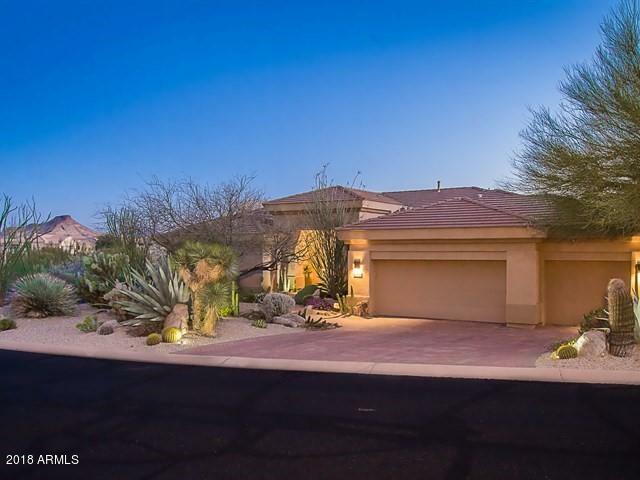 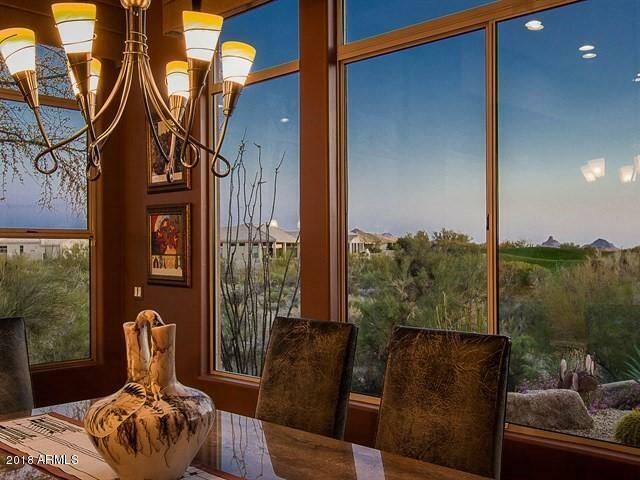 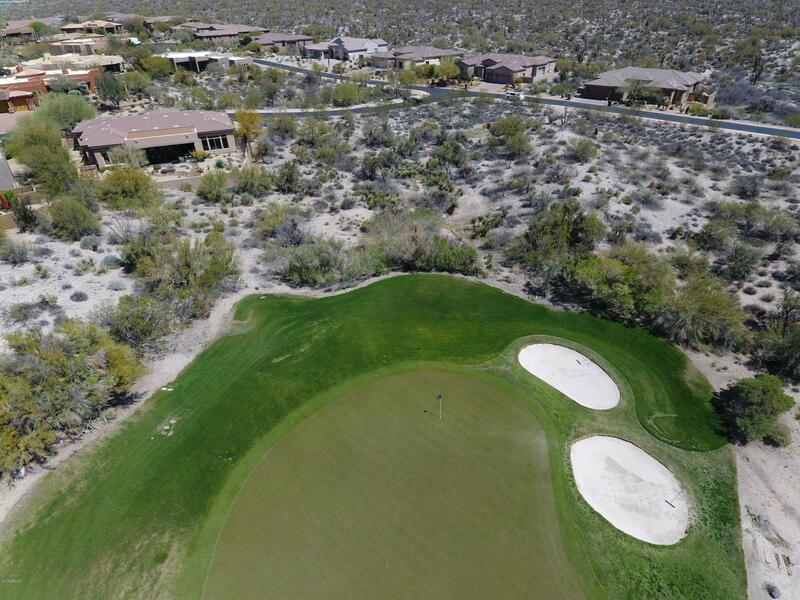 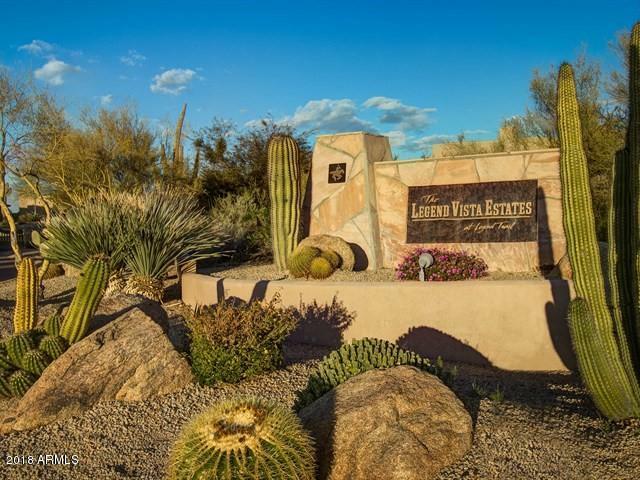 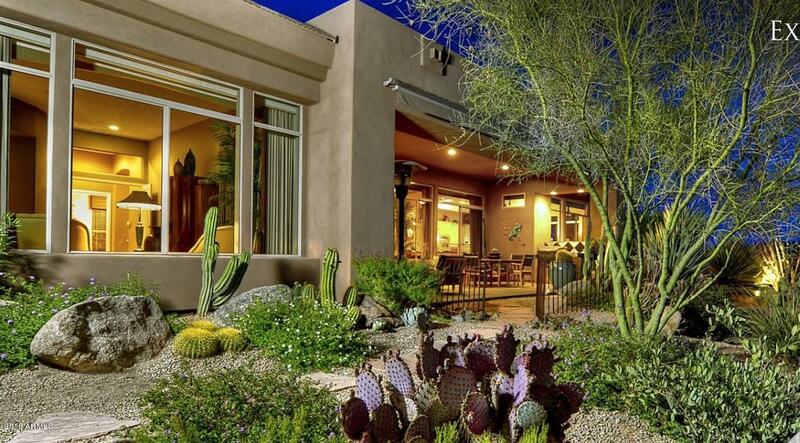 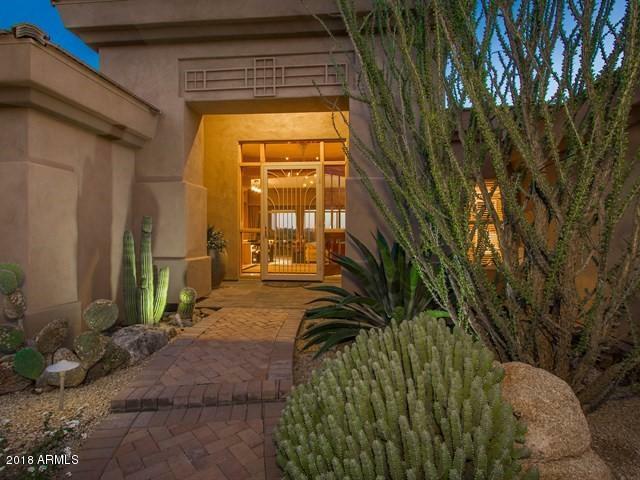 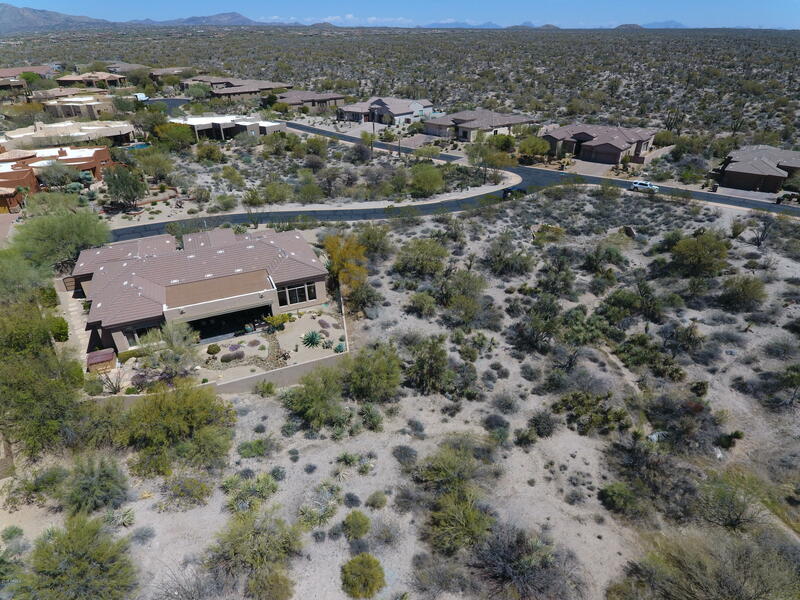 Spectacular setting with south facing golf course lot - 14th green & fairway views stretching lengthwise down the fairway to Pinnacle Peak in the distance. 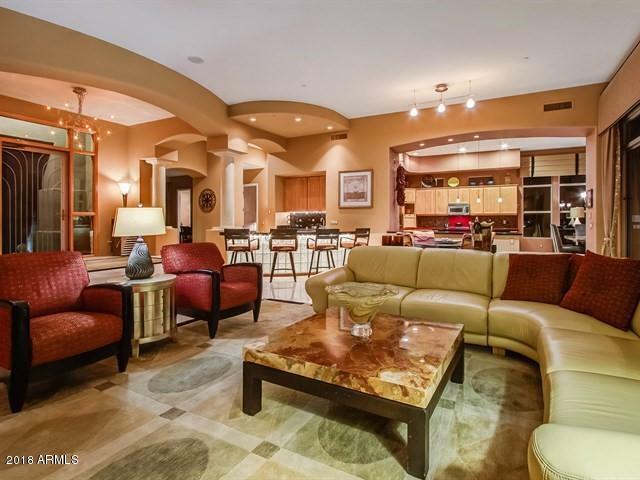 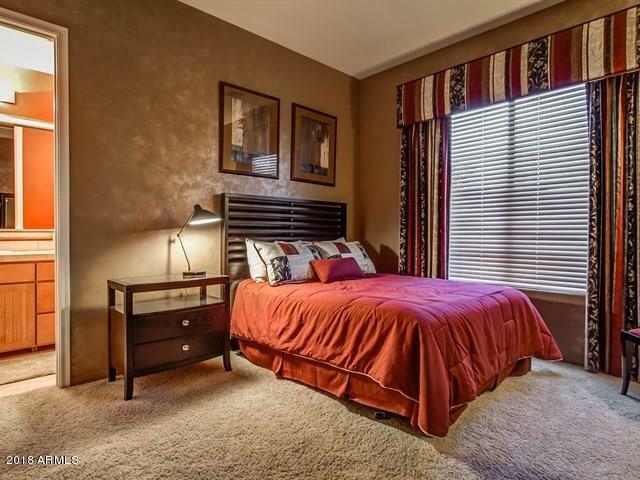 This fantastic property combines the best of features for elegant and comfortable living. 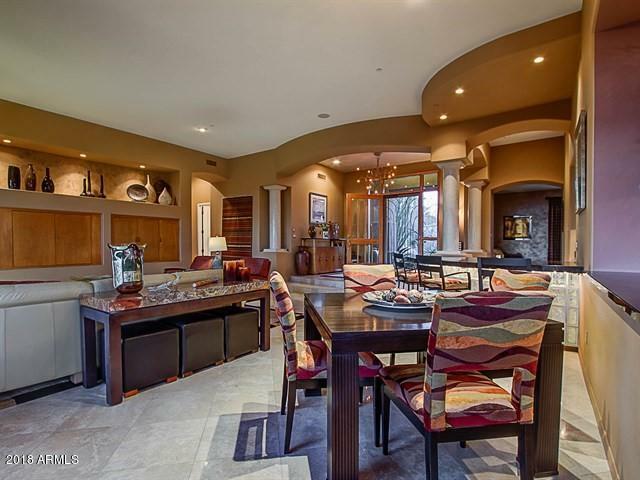 This two bedroom/den, great room plan blends indoor and outdoor living spaces. 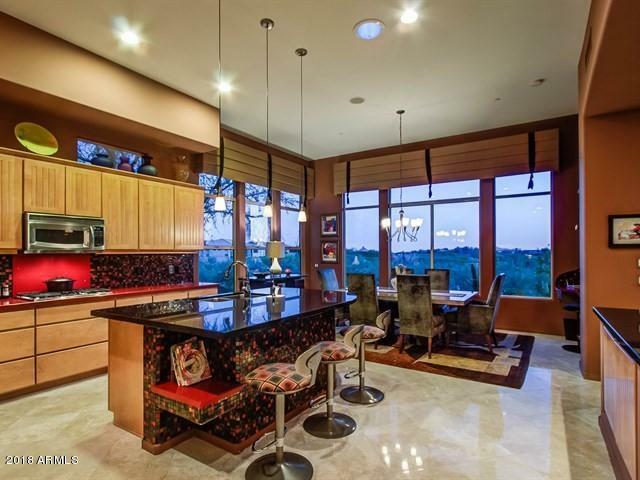 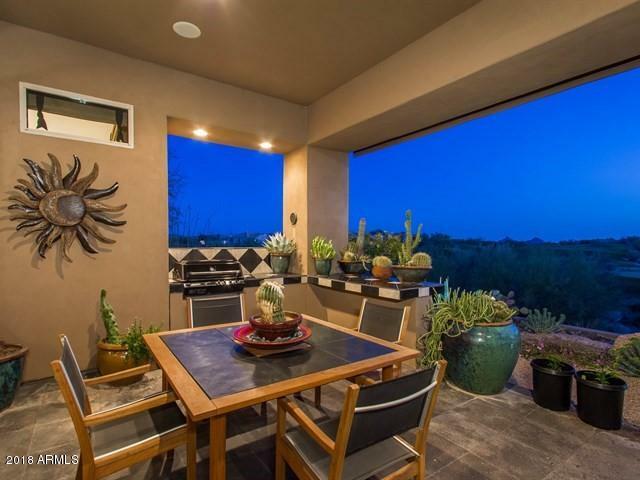 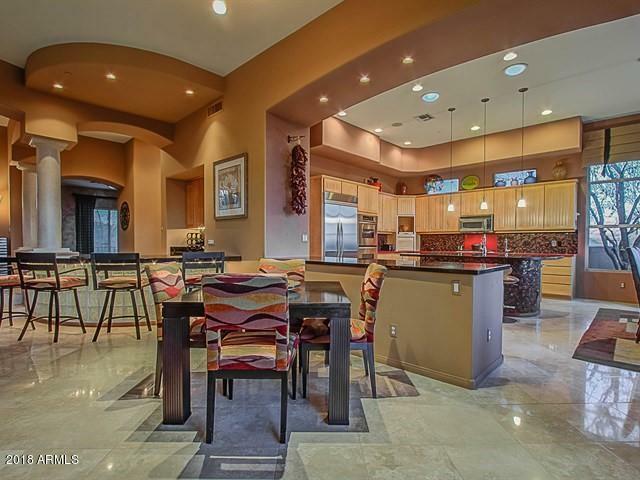 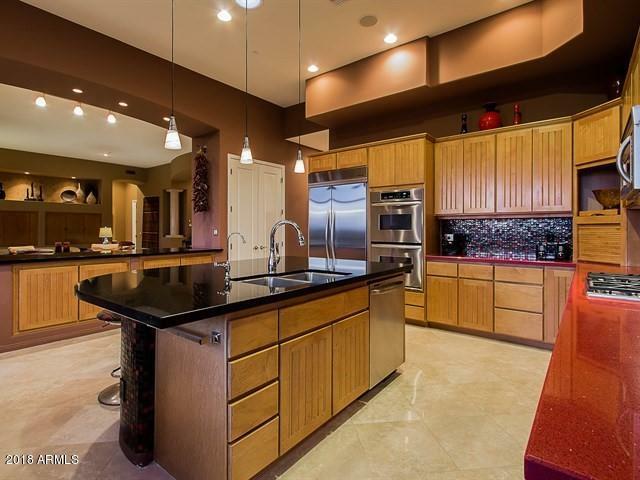 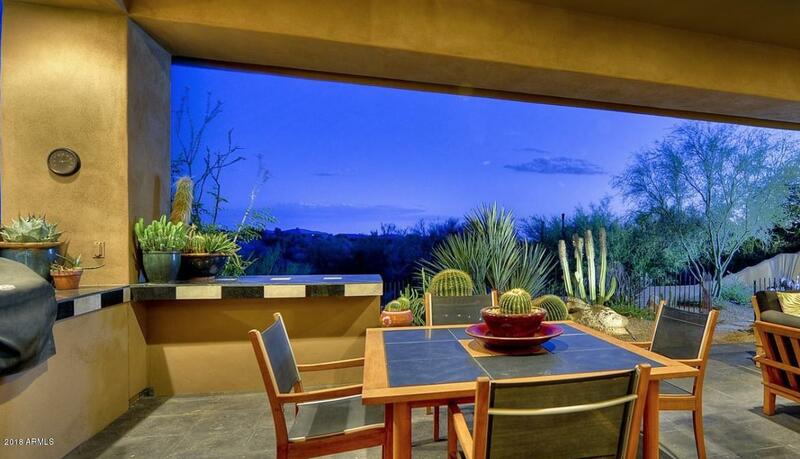 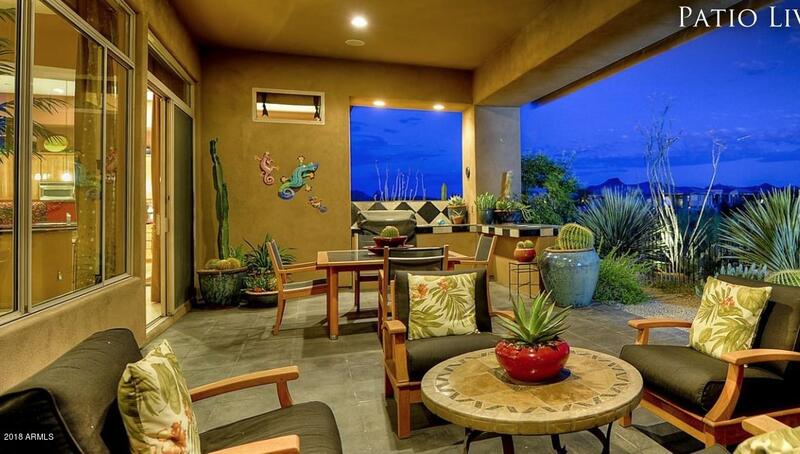 Unique kitchen supports opportunities for fine meals with wonderful company while enjoying those special AZ sunsets. 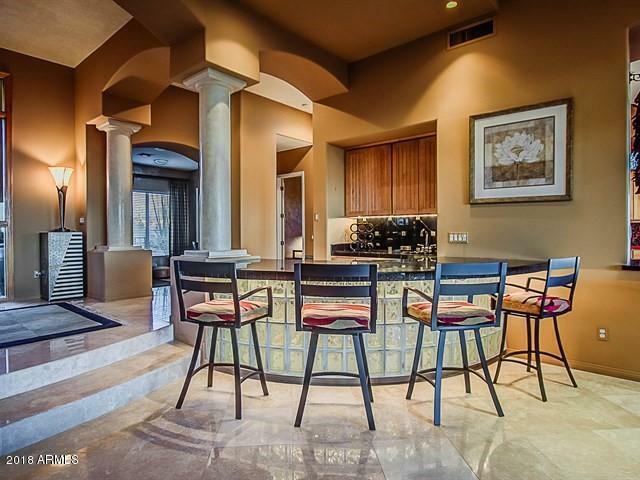 Beautiful bar for entertaining. 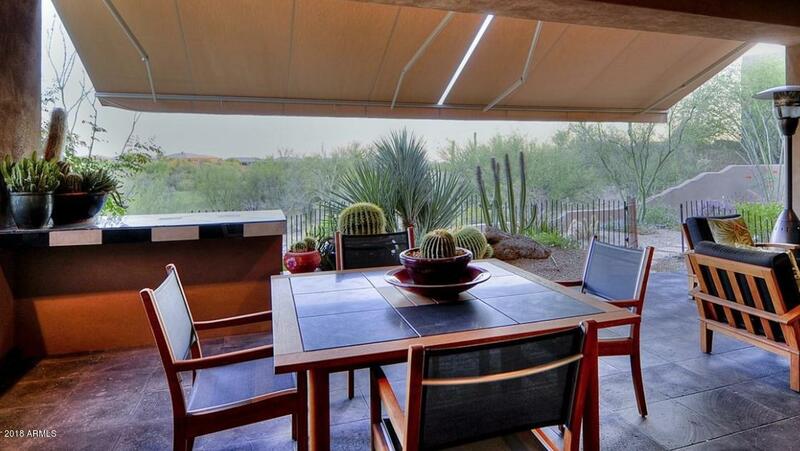 Automated shades. 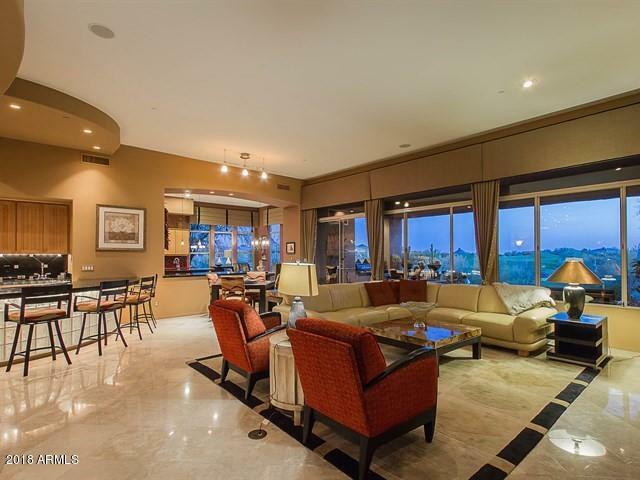 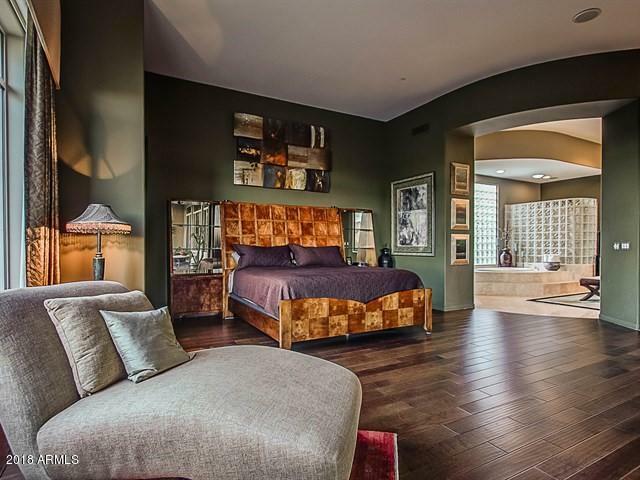 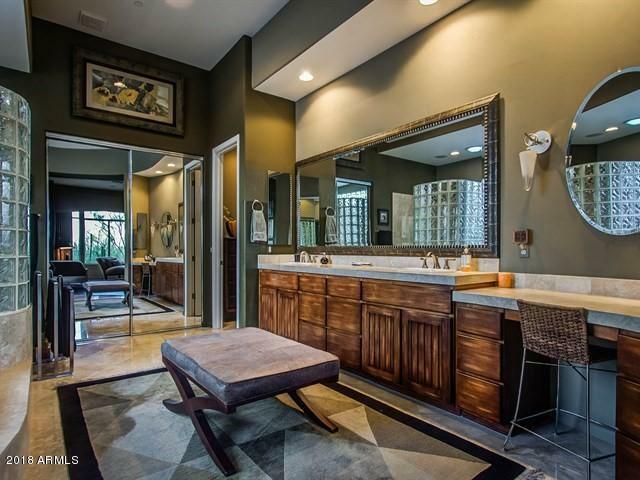 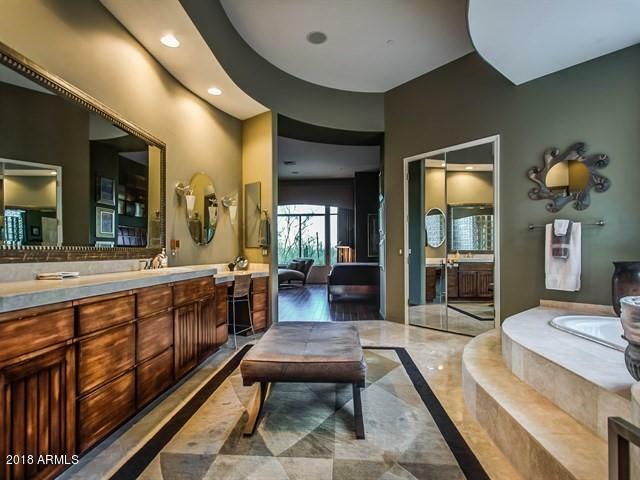 This property has open space on three sides for ample privacy. 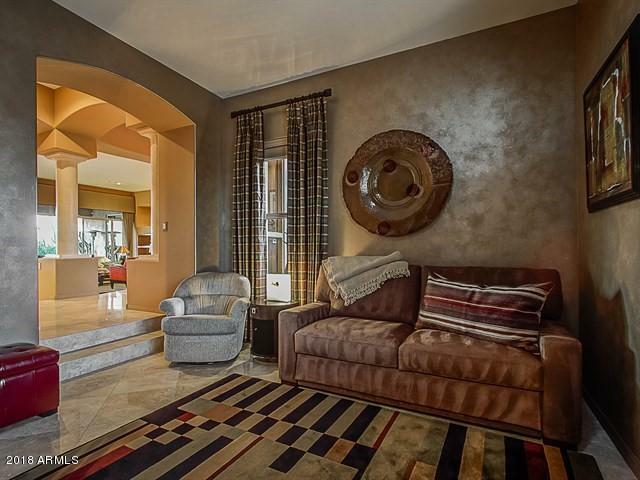 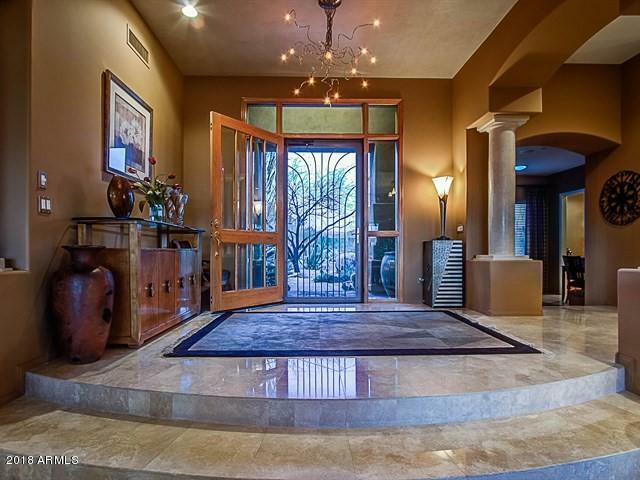 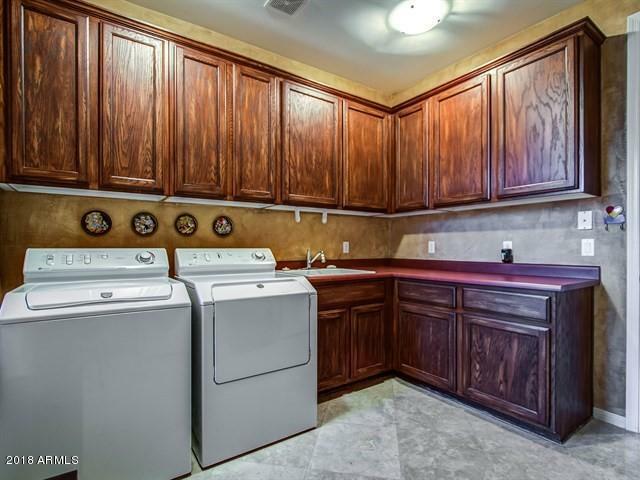 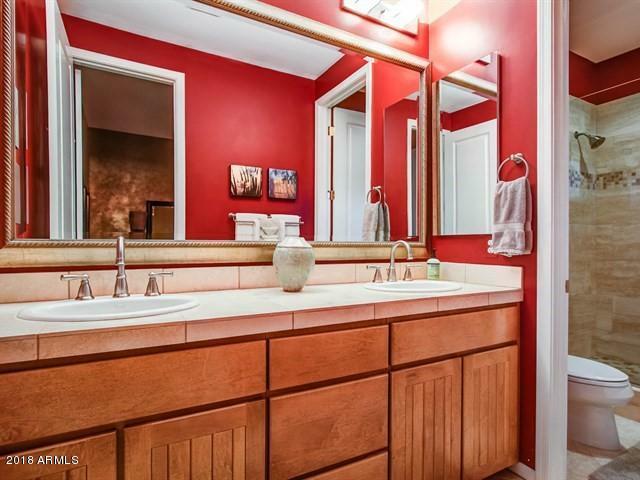 Upgraded, updated and meticulously maintained - come see this gorgeous home for yourself.